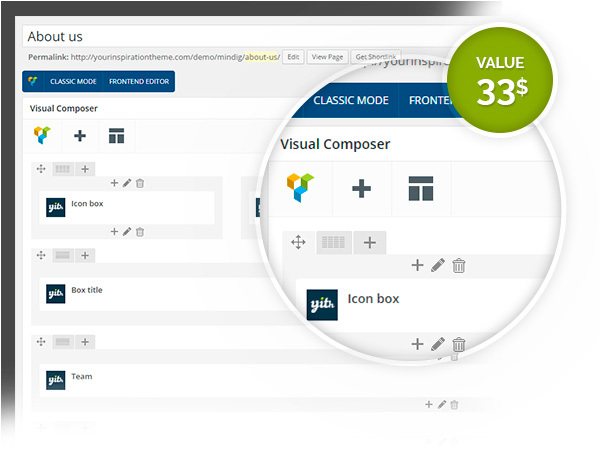 Take advantage of the innovative features to edit product pages (Visual Composer and Ultimate Addons are included) and benefit from a touch-friendly design for a more usable navigation. 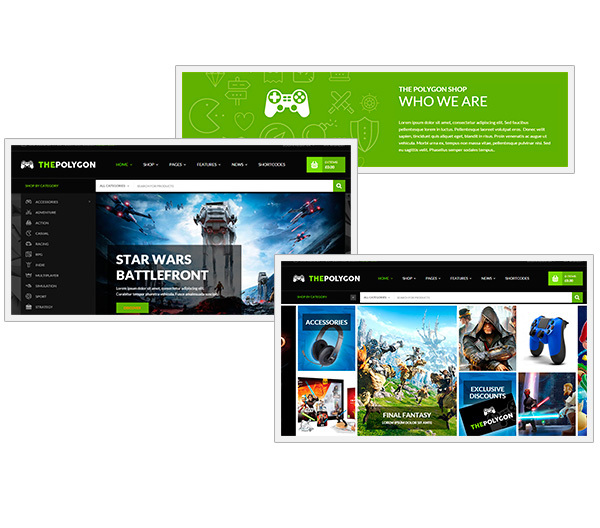 Also, don't forget to use the advanced features to add video and audio files as featured items, or transform the articles of your site in true and complete reviews, able to help your customers for their purchases. 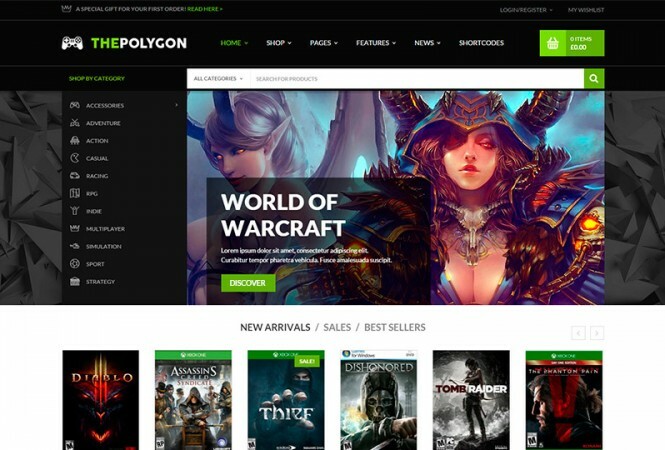 The Polygon is the theme optimized for the most efficient videogame shop possible. 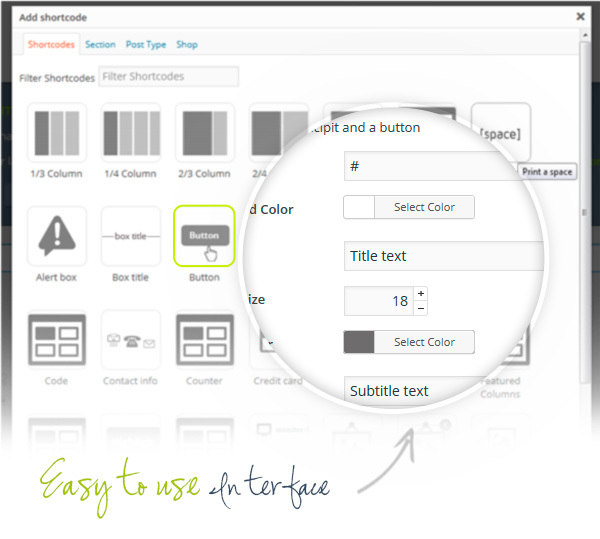 New: add "order by" options to shortcode "team"
Choose among Parallax, Revolution, Flex, and Banner slider for the best solution possible.  Show the contents of your blog how you want. 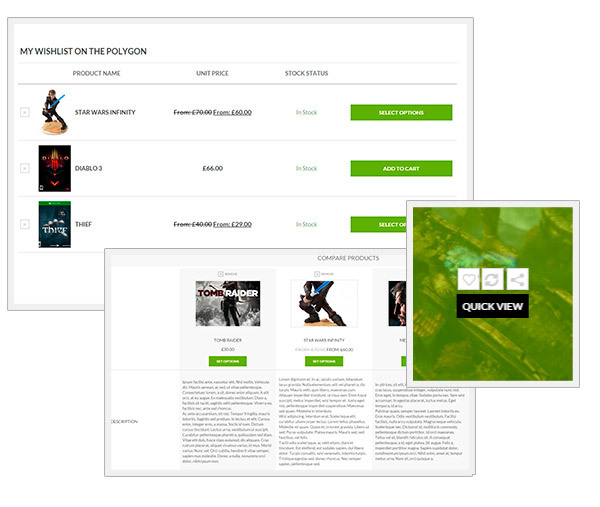 Use grid, list or view mode, and showcase your products in the most suitable way. 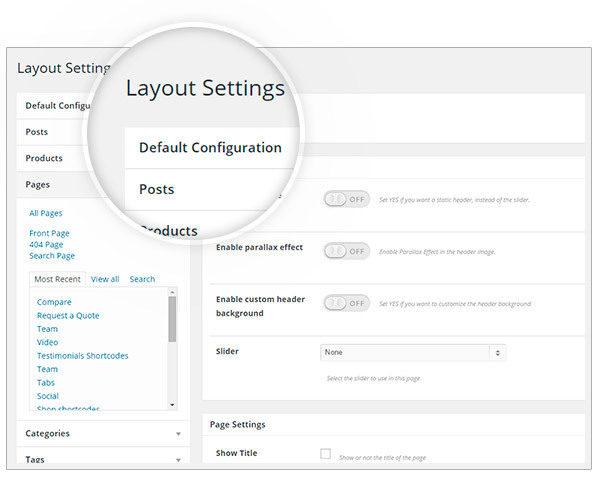 Apply your changes to pages, posts or products with few clicks. 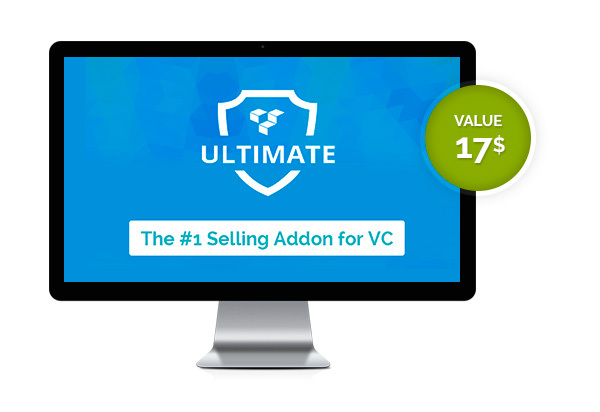 Install easily and quickly all the free version of the main plugins by Yithemes, they are all 100% compatible. 1- The slider isnt completly responsive, becoming too small to read in mobile and you will need to make some tweaks if your would like to read in phone. 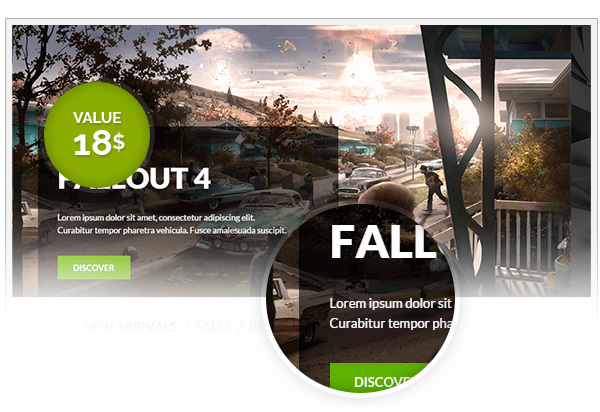 2- The slider that is avaliable in the demo is manually created and unfortunately can not keep the same format when used with the feature from revslider of use the featured image of posts. 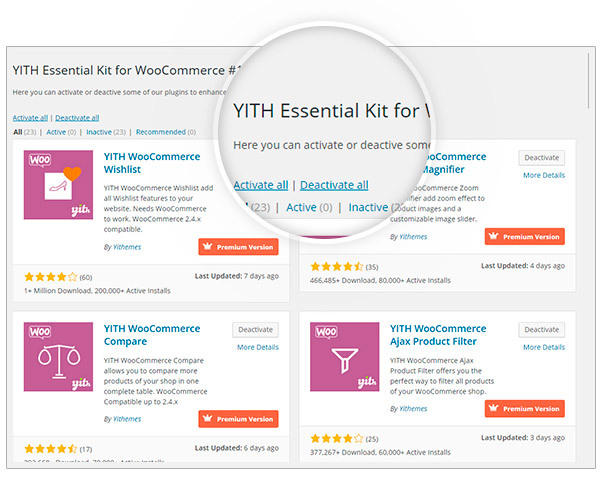 3- It is not compatible with buddypress and bbpress what remove several possibilities of integration with woocommerce. and thanks for taking the time to review this theme. We are sorry to read that you are not satisfied with it. 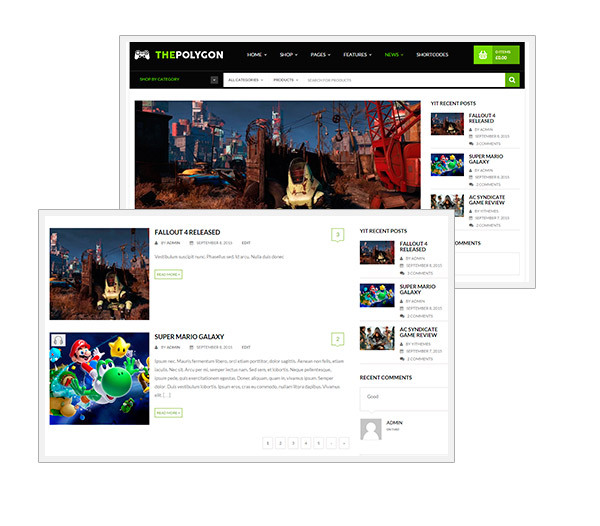 Unfortunately, the theme is not compatible with BuddyPress, and we don't state this anywhere on the website, I'm sorry you could not find a feature that you would expect to find. About the slider, then, it's obvious that it has been created ad hoc for the website we used for the live demo, you can also achieve that because the Revolution Slider plugin we use is a very flexible one, and about the responsivity implies that if you add a lot of text, the font size is reduced, otherwise it would not show up right. Hello Marian! Thank you for reviewing our plugin! 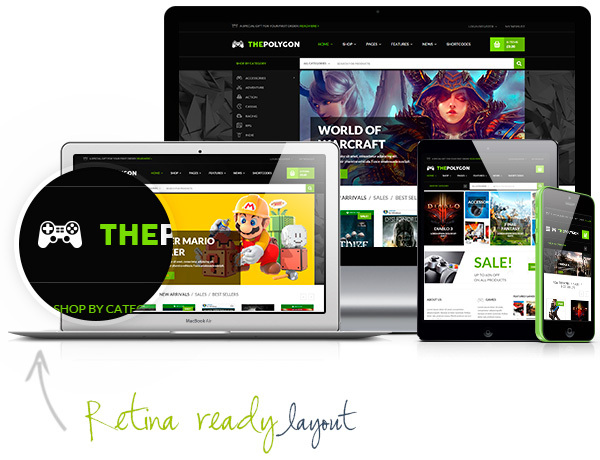 Great help!I was fond of another website´s theme, but wanted the service from Yith... The pre sale operator suggested me this similair Yith theme. Love it! Hello Kurt, how nice to read that you chose us in that case! We always do our best to meet the customers wishes, and are happy to read that we succeeded. 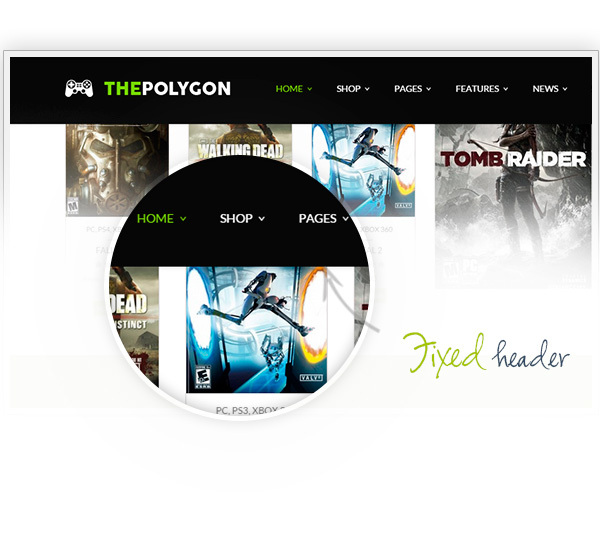 Enjoy the Polygon theme. Excellent themeI was so excited about starting working with WordPress, it's really great and after a while I needed also a more advanced theme. 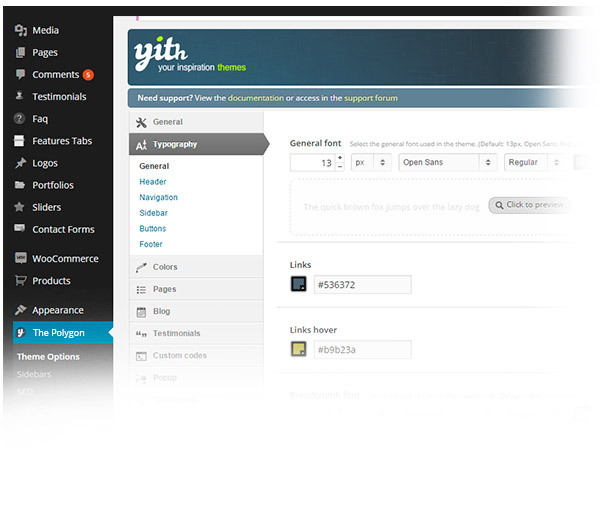 I found yith because of their great amount of products and I believe this theme is very, very good! 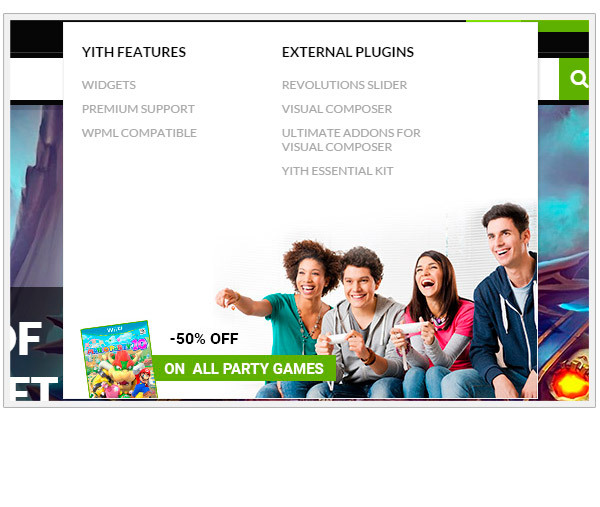 We provide these (premium) plugins in bundle with the theme, we do not offer support for these plugins. 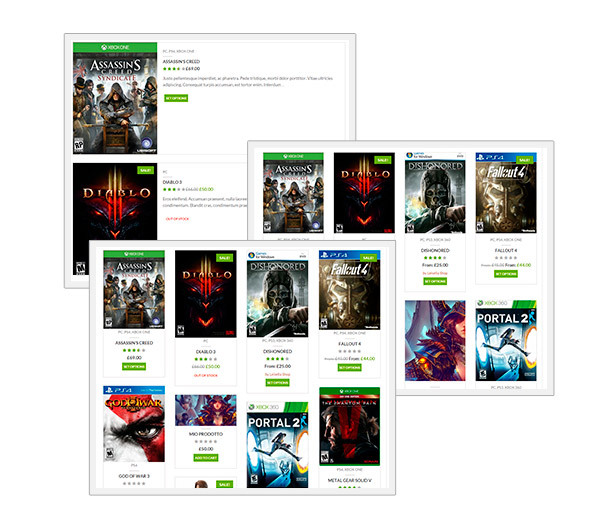 Answered by the admin Hi Robert, about delivery a digital key after the payment, it is not a theme feature, usually, this is managed through an external plugin. About payment gateways. The theme does not manage itself payment gateways, but it is compatible with all those that you can install on your WooCommerce, as the theme fully supports WooCommerce plugin. Probably Dokan will not work well with our theme, but you could use our YITH Multi Vendor plugin. Hi, Navid! 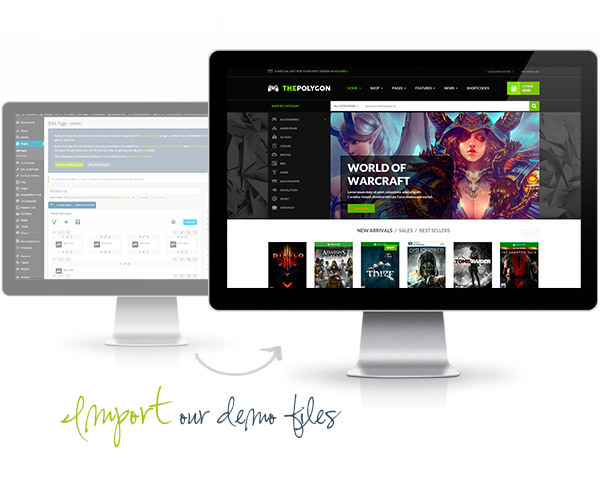 Yes, you can translate the theme both through WPML and Poedit. 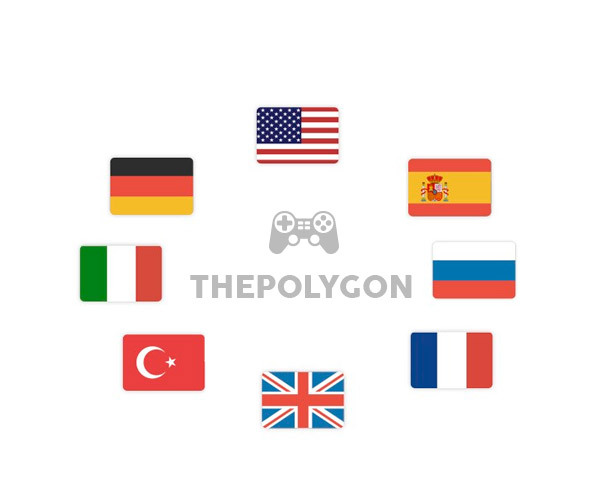 For further information about the translation, you can refer to this page of the documentation https://yithemes.com/docs/the-polygon/13-localization.html.